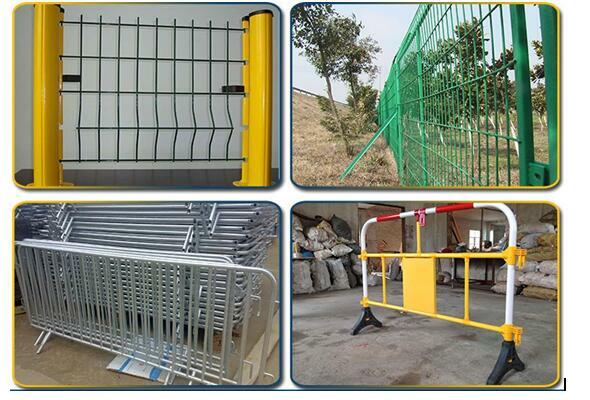 We offer some of the most durable and reliable galvanized temporary fence options on the market. 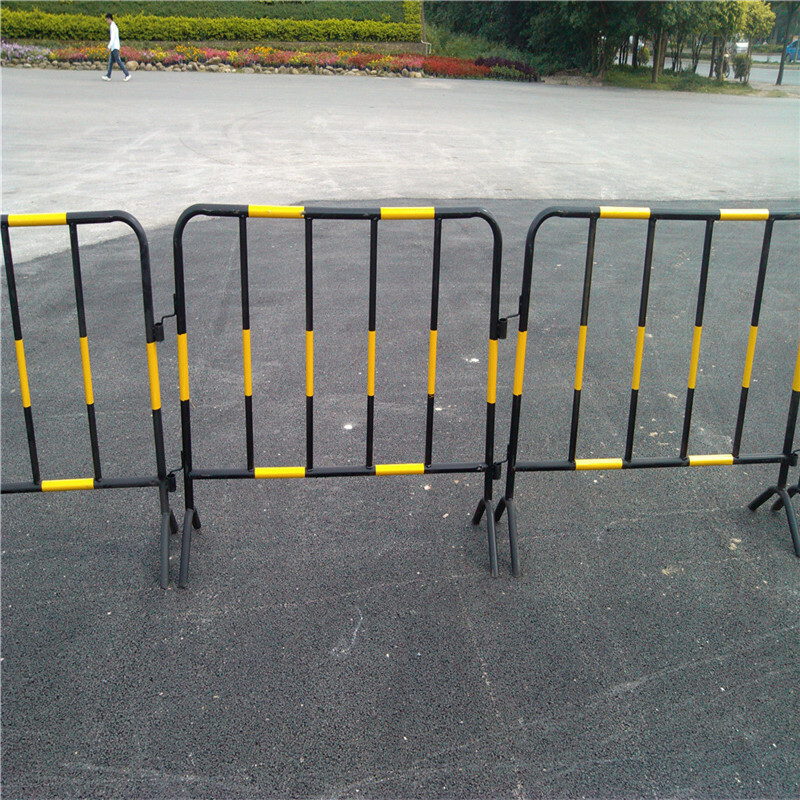 It can be used in a wide range of environments. 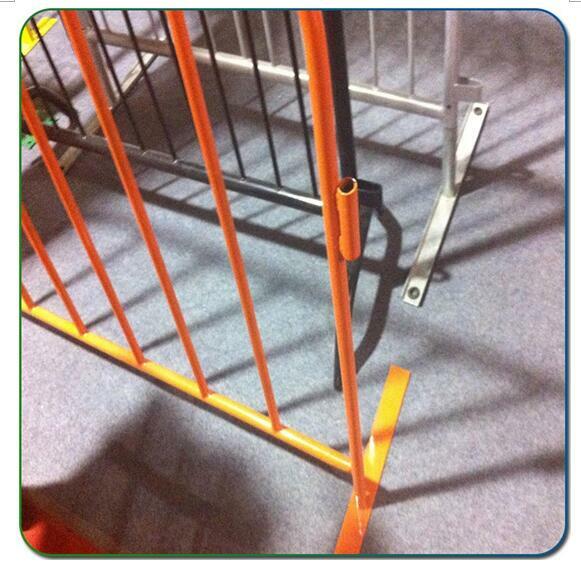 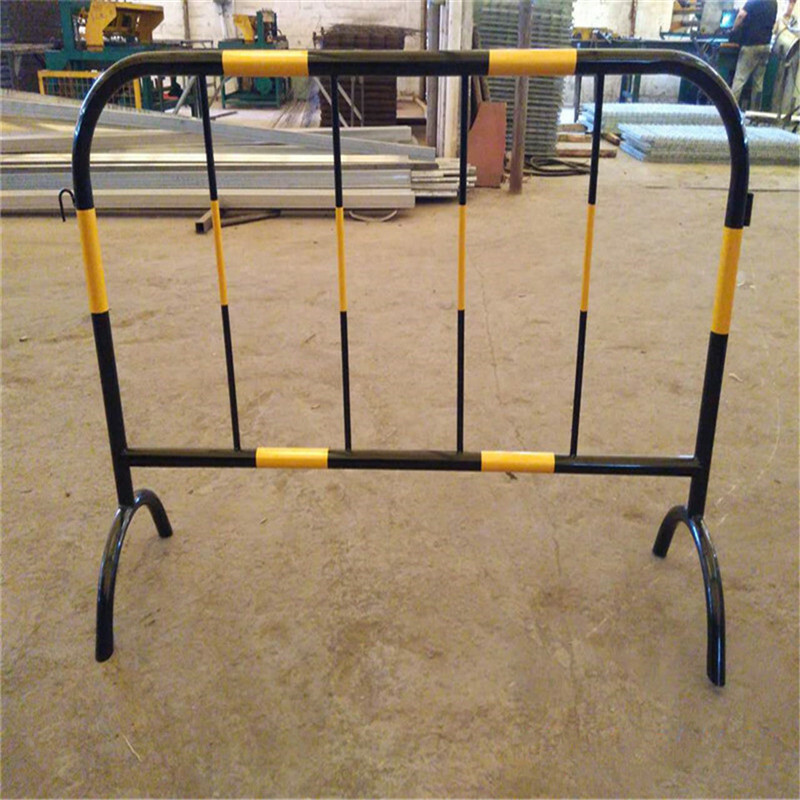 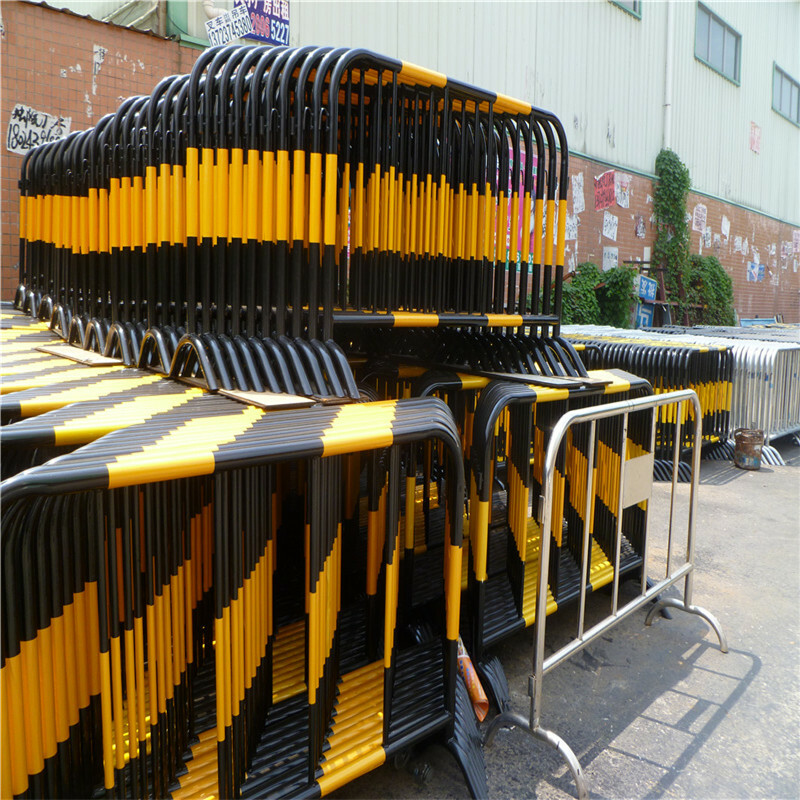 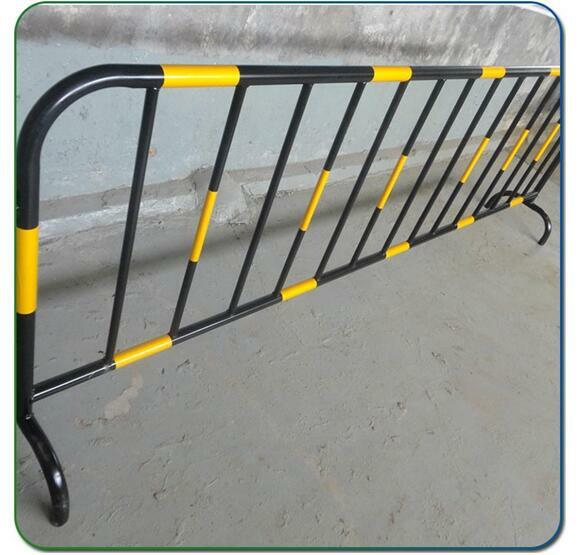 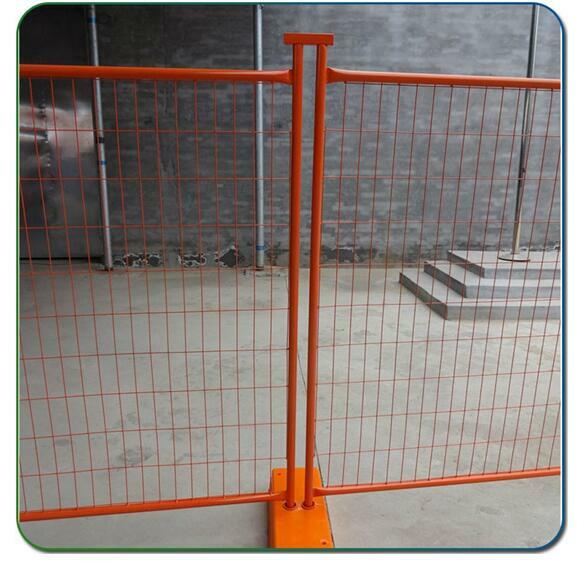 Our temporary fencing panels are designed for long life and regular use. 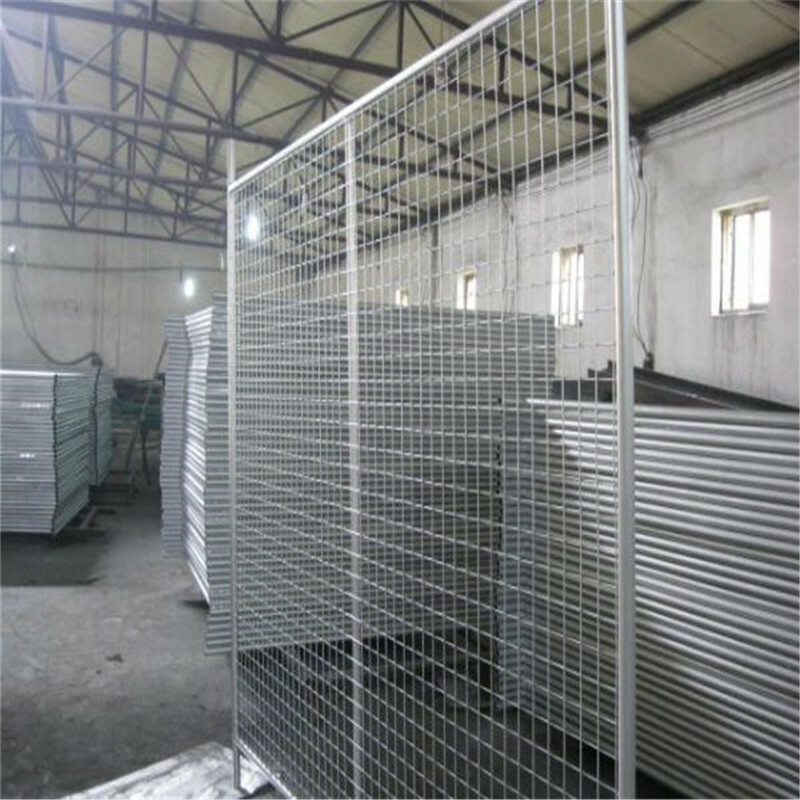 Temporary fence panels are made using galvanized steel wire strands and welded together to form a high strength mesh. 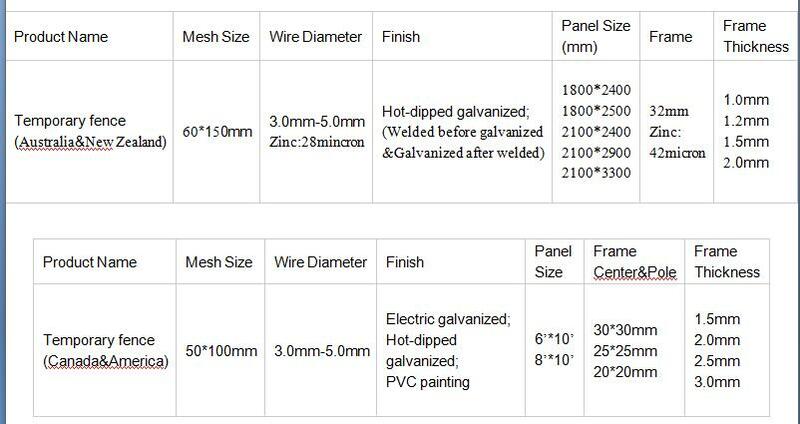 With a galvanized finish and fully welded frame, the system offers a total package for your site, giving a system that is user friendly to you and the general public. 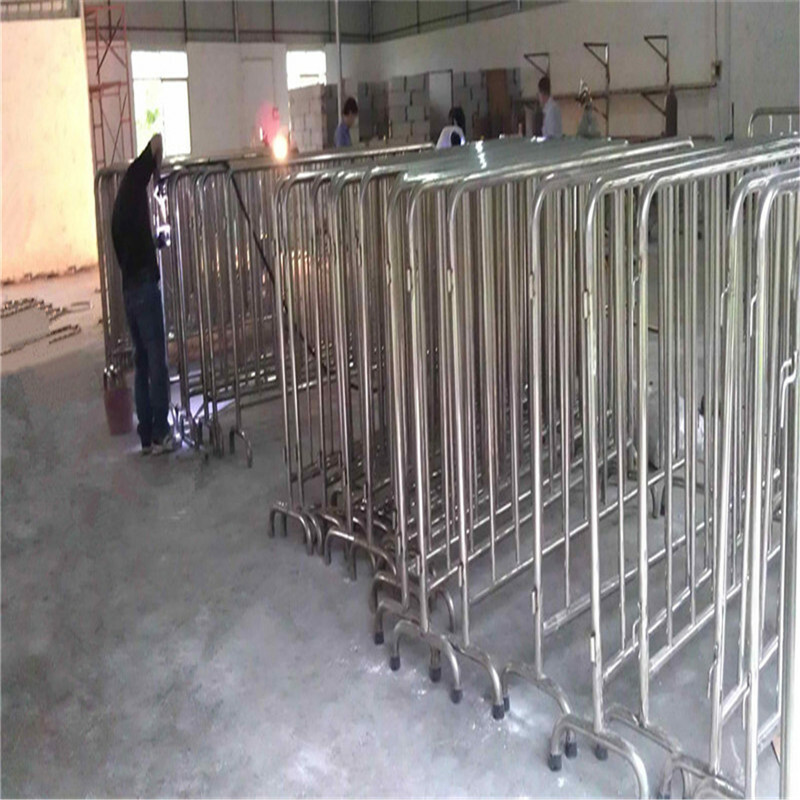 We also produce woven wire mesh, chain link fence, welded wire mesh, expanded wire mesh, filters, coffee filters and so on, any inquiry, tell me.